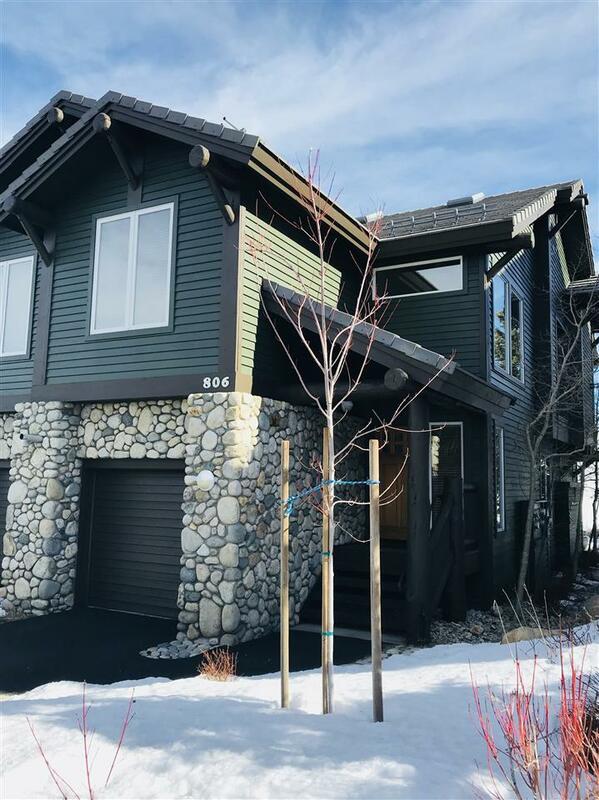 Truly you can see "forever " from this popular Ridgeview floor plan that backs to forest service open space with panoramic views of both the Glass and Sherwin Mountains. You can hike, sled, cross-country ski, and mountain bike right from your back door. 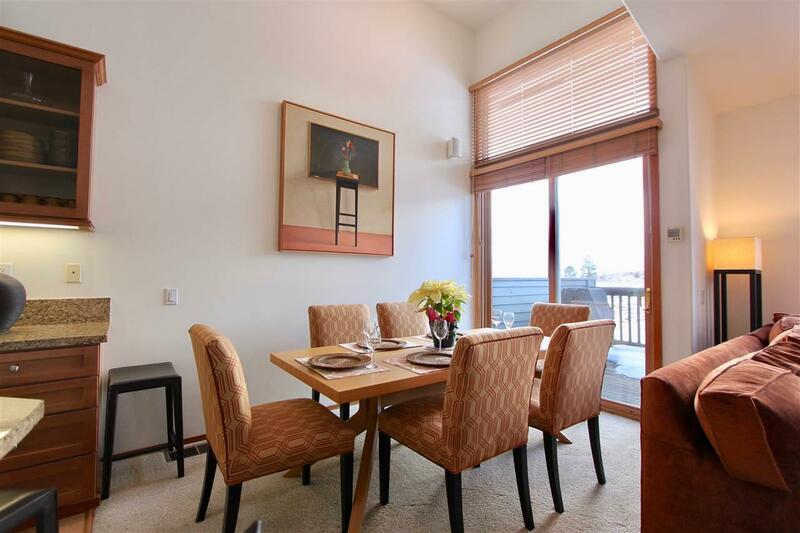 Peekaboo views of Mammoth Mountain out your front window even let you check ski conditions from the comfort of your living room! 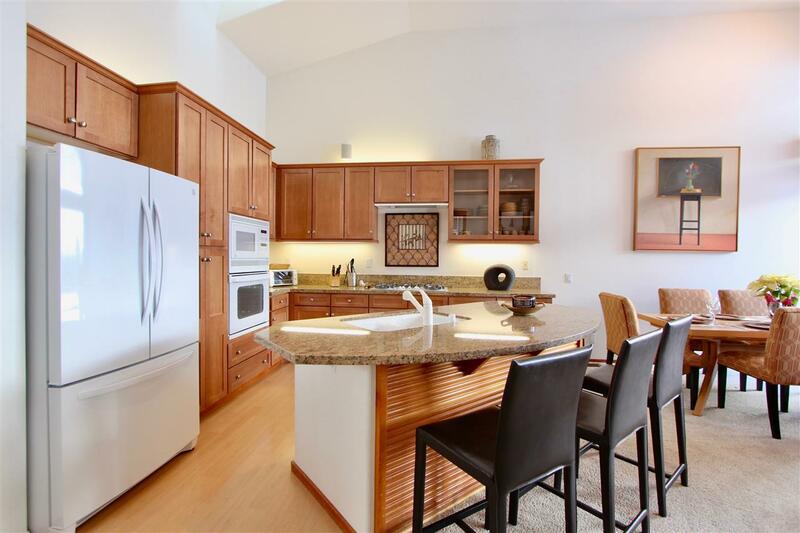 This bright and spacious end-unit with vaulted ceilings is contemporarily furnished with custom-designed dining/living room furnishings and features a built-in bunk room for 6. Plenty of room for two families. 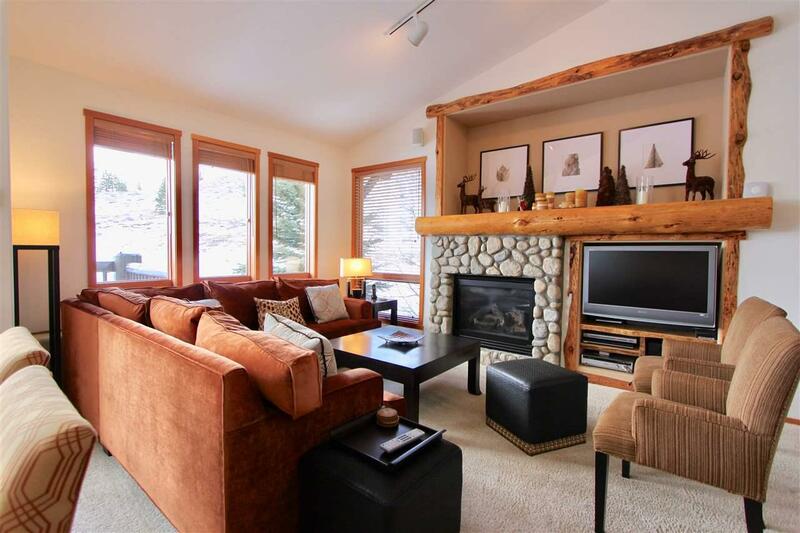 Enjoy the best that Mammoth has to offer with easy access to the Sherwin Recreational Area and Snowcreek Golf Course. Listing provided courtesy of Madeleine Brown of Brokerintrust - Brown.